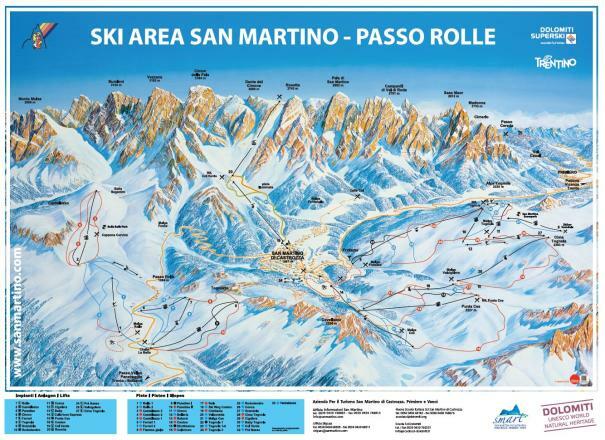 What’s the weather in San Martino di Castrozza - Passo Rolle today? See an overview of the current San Martino di Castrozza - Passo Rolle weather, including high and low temperatures for the day and wind mph at the base and summit of the mountain. Scroll to the right to see San Martino di Castrozza - Passo Rolle weather forecasts and wind for the next seven days. 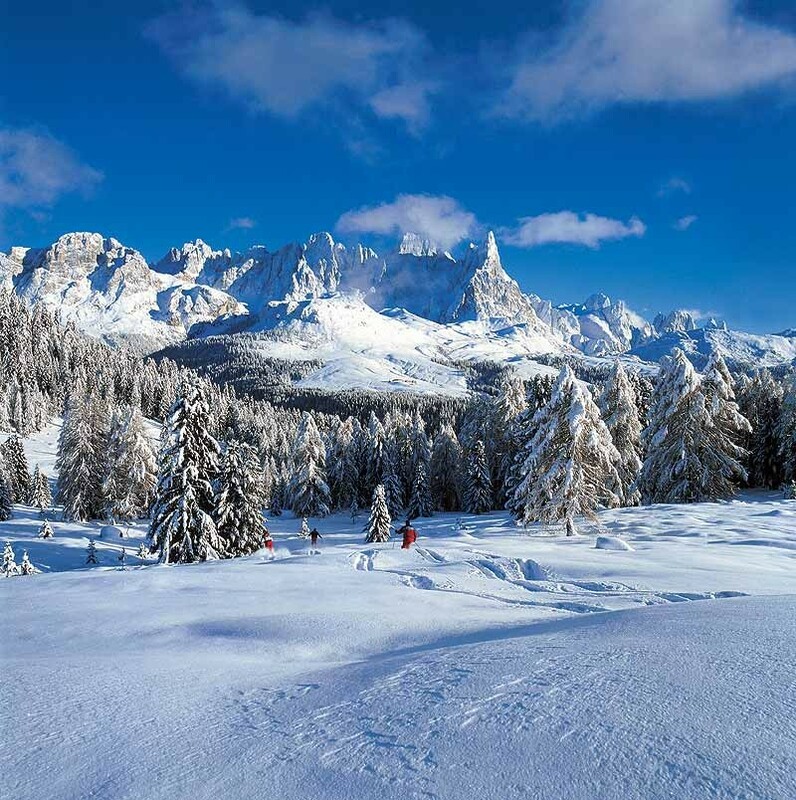 Tab over to Hour by Hour for an hourly San Martino di Castrozza - Passo Rolle weather forecast breakdown or to Long Range Weather Forecast for a detailed San Martino di Castrozza - Passo Rolle weather forecast for the next seven days.